Snow in the Bible. A brief synopsis. This has been an unusual winter, even for Michiganders. The volume of snow has been high. There have been constantly icy roads, increased driving times for weeks on end, and schools are at their limit of allowed snow days. This winter has included episodes of blizzard-like conditions that we have not seen for many years and record breaking temperatures below freezing. “Arctic blast” has become a regular part of our vocabulary. 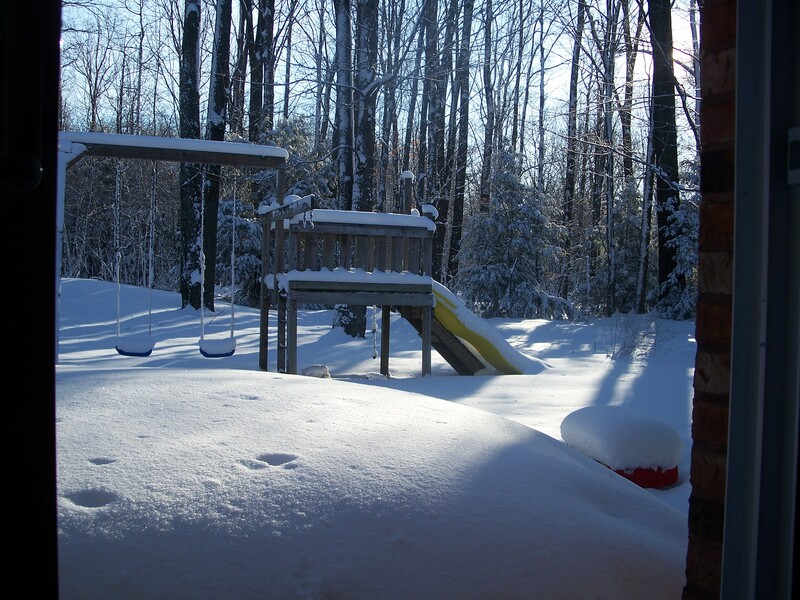 Snow is the main topic of news stories and conversation. I started to wonder if the Bible had anything to say about snow and did a little survey. Note: All passages below are from the ESV version of the Bible. “…Therefore the leprosy of Naaman shall cling to you and to your descendants forever.” So he went out from his presence a leper, like snow. (2 Kings 5:27). The book of Job appears to talk about snow more than any other book in the Bible. It is most often mentioned in a way that involves cleansing, and also God’s power (and sometimes judgement) through nature. Note: The virtuous woman of Proverbs is not afraid of snow! 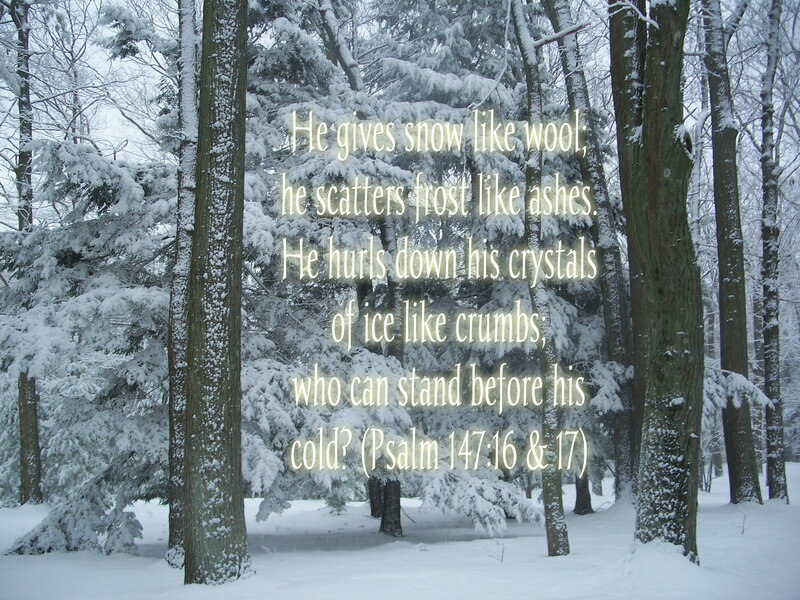 I was thinking about snow in the bible quite a bit myself this winter. I really enjoyed this blog entry. I wasn’t aware of how many passages spoke of snow. You really dug in and found some meaningful ones to share! Very interesting; good insight, my friend. Thanks for sharing. Lord bless your home. Kittye Sharron, Author (soon to be published) The Longest Letter: Incredible Hope.